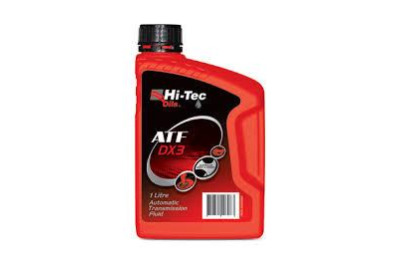 Hi-Tec ATF DX3 is an automatic transmission fluid for use in older automatic transmissions requiring Dexron® III or Mercon performance. It is also suitable for use in other transmissions, such as Allison C4 and TES-389, and power steering, pump and hydraulic applications. Many hydrualic systems and smaller rotary air compressors. NOTE: DO NOT use for Dexron VI, Mercon V or Type F applications. Hi-Tec Brake & Parts Cleaner is a solvent based fluid for cleaning brakes, brake discs, drums, calipers, chains, wire ropes, bearings and other metal parts requiring the removal of heavy grease and contaminants. Hi-Tec Oils De-Rust Lubricant is multi-functional water displacing fluid, possessing effective rust preventative, fingerprint suppressant, penetrating fluid and lubricant properties. 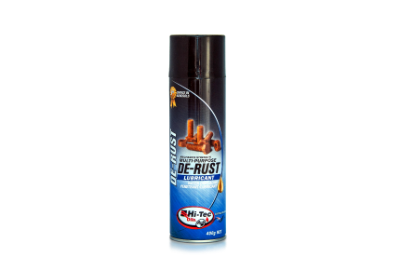 Hi-Tec Oils De-Rust Oil performs many every day type services in the home as well as industry, having rural, transport, automotive and marine applications. It is non-toxic and will not stain. 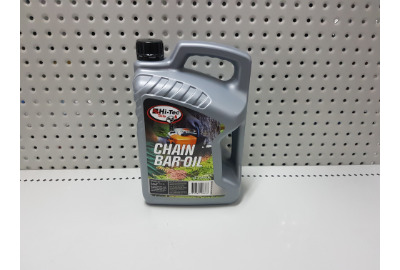 Hi-Tec Oils Chain Bar Oils are made from a blend of high quality base stocks and selected additives to ensure optimum performance and long life lubrication of chains and their sprockets. Contain tackifiers to resist "throw-off"
Suitable for both manual application or for units fitted with automatic oilers. Excellent penetration of chain links. 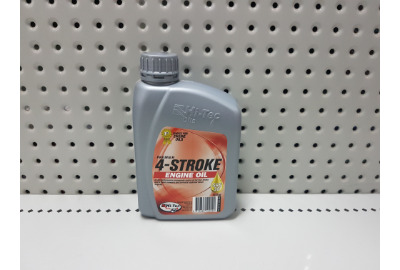 Hi-Tec High Performance Two Stroke Oil is designed to be used in high performance top tier two stroke motor cycle engines and power tools. 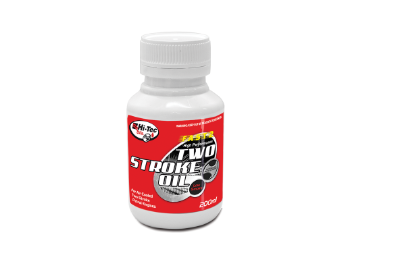 It is formulated from a high quality mineral base stock with detergent additives to create a modern low ash lubricant. 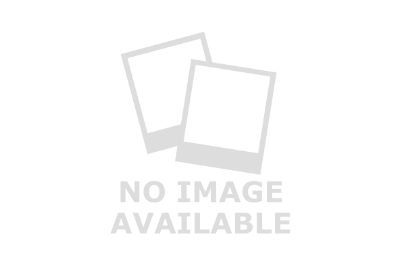 JASO FA and FB, ISO-L-EGB and API TC specifications. Suitable for both manual applications or for units fitted with automatic oilers. Excellent penetration of chain links. 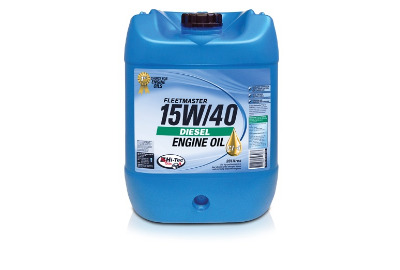 Hi-Tec Fleetmaster CI-4 15W/40 is a heavy duty diesel engine oil for use in multifleet diesel applications in normally aspirated and turbocharged engines. It is especially effective at sustaining engine durability where cooled EGR and other exhaust emission componentry are used. It meets the performance requirements of many American and European OEMs and associations. 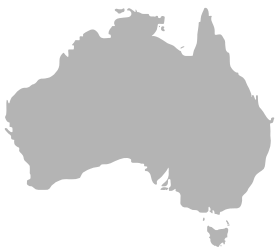 Designed specifically for the harsh conditions of Australia. Includes special polymers to minimise viscosity decreases at high operating temperatures resulting in maximum oil pressures being maintained. Meets performance levels required for the new generation of cooled EGR engines.